The 2017 Jeep Cherokee will come refreshed. Those are the latest reports about this well-known model. As one of the most popular models of the brand, Cherokee is known all over the world and the interest for it is very big. This nameplate is active for over four decades. During all these years, we have seen numerous modifications of it. The last one was in 2013, when we saw a completely redesigned model, which came with many changes and novelties. After several years of production, it is a perfect time for a mid-cycle refresh, which will bring a decent dose of freshness, and make this model competitive on the market until completely new model come. As we already mentioned, 2017 Jeep Cherokee will come refreshed. There are several reasons that indicate this. 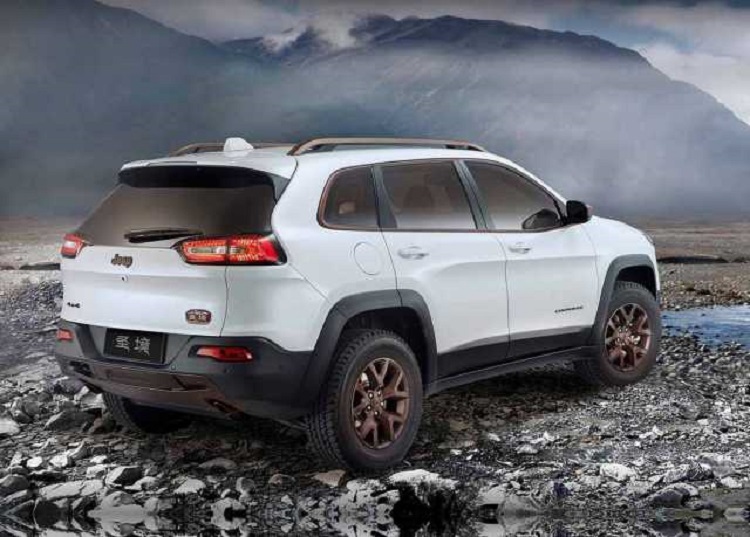 For example, there are several reports on the internet, and also, if we consider usual production cycle of Jeep model, this could be a perfect timing. What can we expect from this refresh? Well, it is expected that 2017 Jeep Cherokee won’t feature just visual changes, but also some in mechanical aspect. However, base characteristics such as platform, dimensions, overall shape etc. will remain unchanged. In visual terms, we could expect some smaller tweaks, but even it that aspect we won’t see too much, since current model follows almost completely company’s new design language. When it is about interior, 2017 Cherokee will come with the same styling of cabin. Even some smaller tweaks on dashboard don’t seem so likely. In the other side, we will most likely see some new features in offer, while many of current ones will be updated and upgraded. The 2017 Jeep Cherokee could come with some novelties in this aspect. Current model is available in two variants, when it comes to engines. There is base 2.4 liter Tigershark inline-four engine, which has max output of 184 horsepower and 171 pound-feet of torque. There is also a 3.2 liter Pentastar V6, which has around 270 horses and 240 lb-ft of torque. Both engines come with company’s new 9-speed automatic transmission. According to some rumors, Tigershark engine could come upgraded with a new turbocharged, which will provide more power, and also more efficient use of fuel. 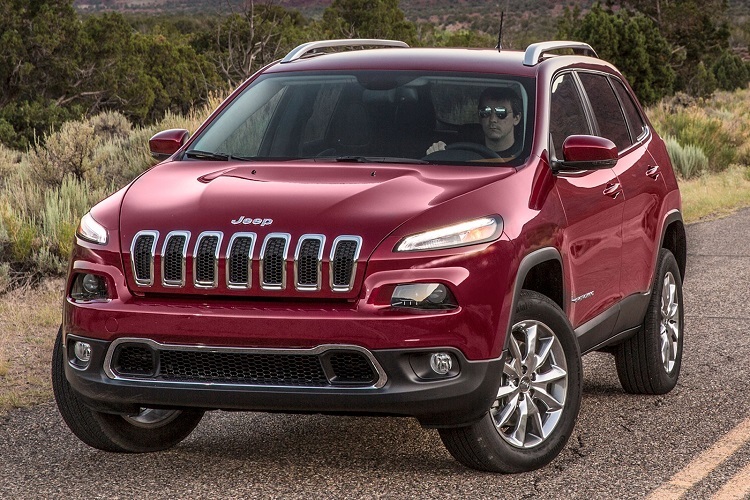 The 2017 Jeep Cherokee is expected to come somewhere in the last quarter of the year. When it comes to price, changes are not expected. So, refreshed model should go between 24.000 and 32.000 dollars.